At the end of last year, Eggert had come forward on social media to allege that Baio had slept with her when she was a minor, on top of accusations of harassment. 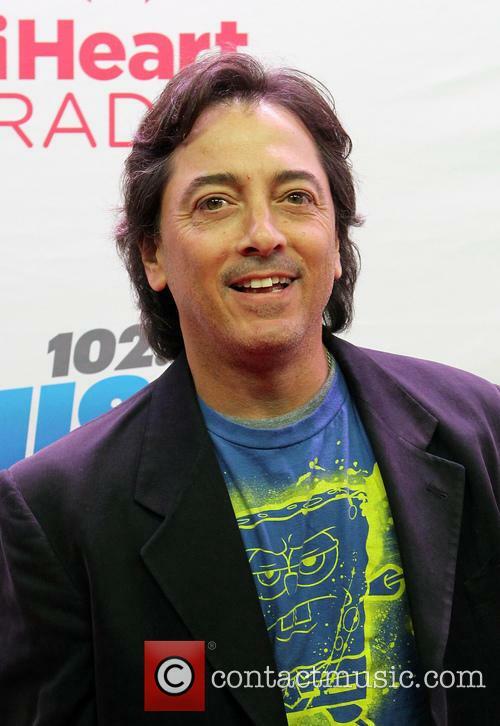 Nicole Eggert has officially filed a police report alleging sexual abuse against actor Scott Baio, her former ‘Charles In Charge’ co-star, her attorney Lisa Bloom confirmed this week. 46 year old Eggert starred in CBS’ sitcom ‘Charles In Charge’ from 1987 to 1990, alongside Italian-American actor Baio, 11 years her senior. She first came forward with the allegations on social media, claiming that Baio “molested” her when she was a minor when they worked on the show. Baio quickly moved to deny her claims, posting a lengthy video via Facebook Live saying that she was at least 18 when they slept together. Eggert hit back, telling NBC News' Megyn Kelly a week later that Baio sexually abused her “probably once a week” when she was between the ages of 14 and 16, and that she lost her virginity to him at 17 – a year under California’s age of consent. On Tuesday this week, however, Eggert escalated further by going to police with a witness and filing an official report about what happened. “Yesterday Nicole Eggert and I met with two police detectives from the sexual assault unit at my law firm,” celeb attorney Bloom told The Hollywood Reporter in a statement on Wednesday (February 7th). Eggert seemingly responded to Baio’s repeated requests to her to file a police report, the last one being back on January 28th via Facebook. Nicole Eggert Battling Height Phobia On Splash!